Upon entering our office, our receptionist will welcome you as a member of our family. 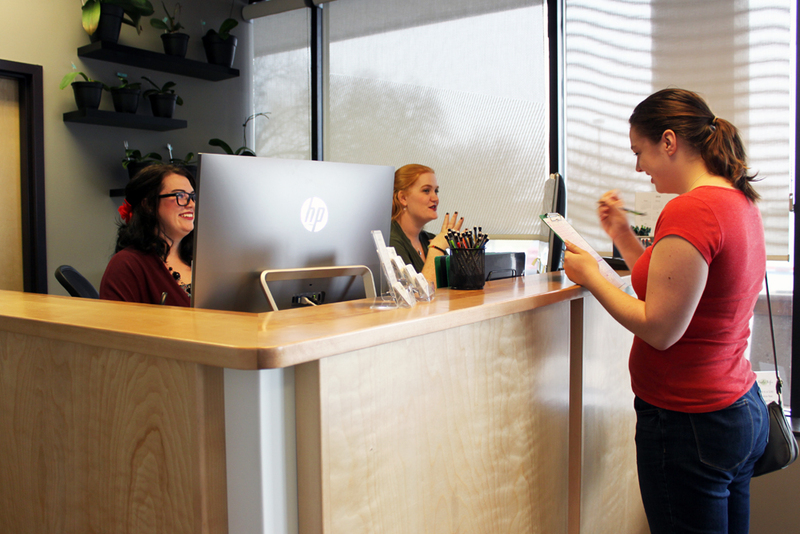 Some of the new patient paperwork can be completed prior to your visit; however, there will be some paperwork you will need to fill out in the office. This time has been built into your appointment time. This paperwork provides us with your health history and information on your condition. Next, you will have a consultation with Dr. Nicole Murphy to discuss your health-related problems, concerns, and potential treatment options. 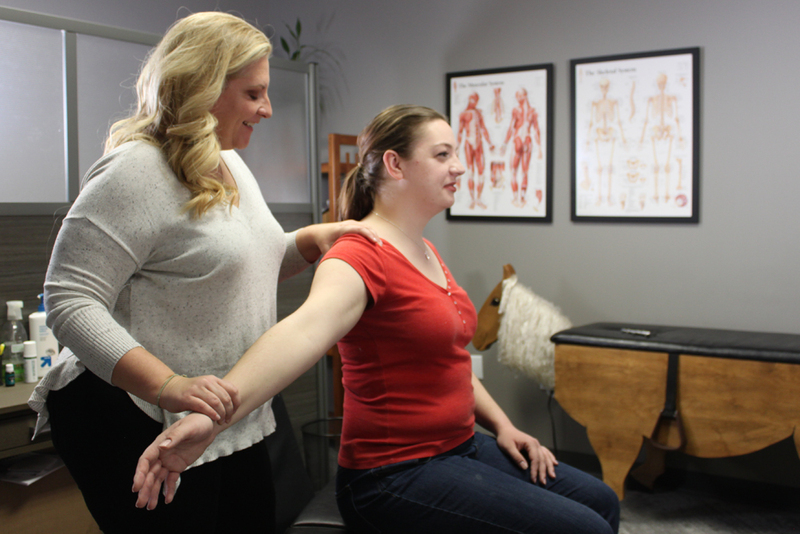 This initial visit is designed for Dr. Nicole Murphy to learn more about you, your condition, and expectations to determine how chiropractic care can meet your goals. 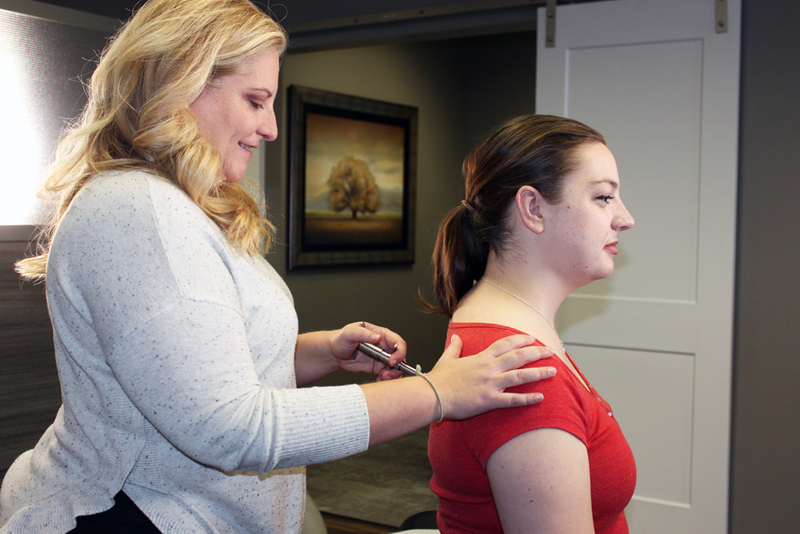 After your consultation, Dr. Nicole Murphy or her Chiropractic Assistant will perform a complete chiropractic examination testing your reflexes and flexibility. Other standard neurological, orthopedic, postural, and physical tests will be performed as well. However, nothing will be done in our office without your consent. 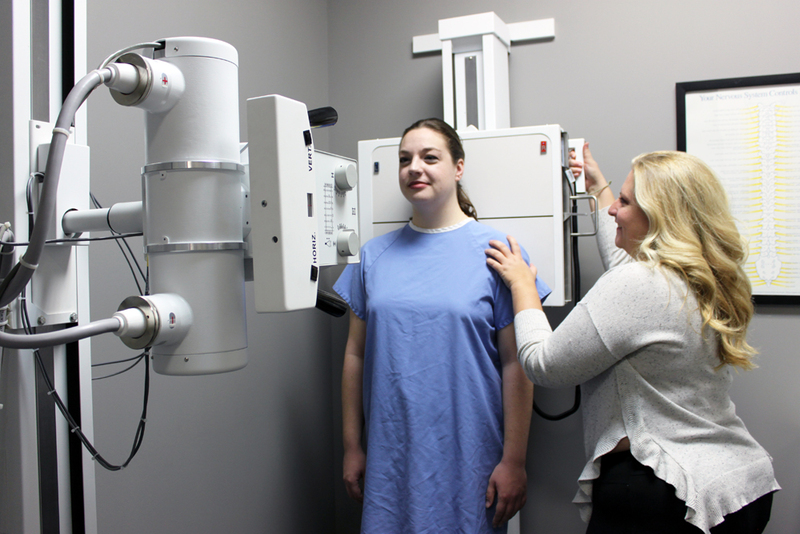 If Dr. Nicole determines that X-Rays are needed, they will be taken in the office. 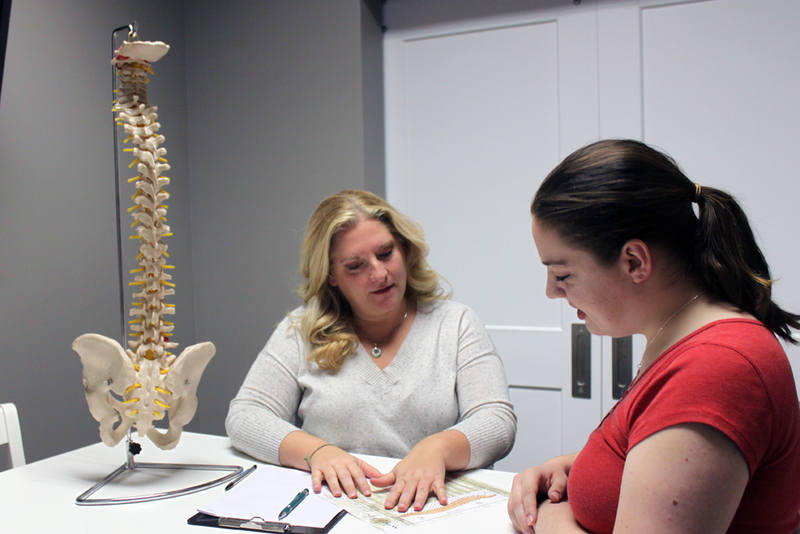 After reviewing your health history, goals, and examining your spine, Dr. Nicole Murphy will discuss recommendations and notify you if your condition requires care with other providers. At the conclusion of this initial appointment, you can choose to experience your first treatment. This may include spinal adjustments, physical therapy, and/or soft tissue massage. 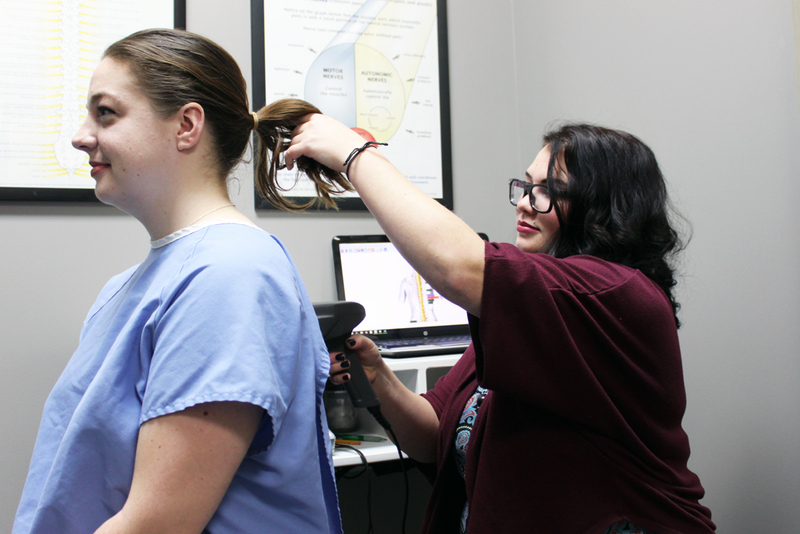 Treatment is interactive, so you can discuss what treatment style will work best for you at anytime.